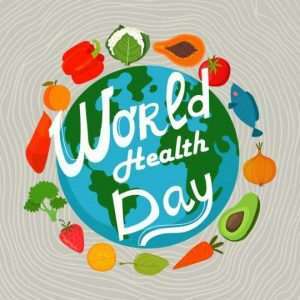 Ghana will, on Monday April 8, join the world to commemorate the 2019 World Health Day, which will focus on the critical role of primary healthcare and the impact made towards ensuring universal healthcare. It is on the theme: “Universal Health Coverage” with the objective to improving understanding of Universal Health Coverage and the importance of primary healthcare. This year's campaign will also spur action from individuals, policy-makers, and health-care workers to make universal health coverage a reality. According to the World Health Organisation (WHO) primary healthcare was about caring for people and helping them to improve their health or maintain their well-being, rather than just treating a single disease or condition. A campaign document by the WHO ahead of the commemoration called on countries to adopt a cost-effective and equitable way of delivering health services. It said health workers had a crucial role to play in educating patients on how to take care of their health and advocate for patients' needs. It said individuals and communities must have access to high quality health services to take care of their own health and that of their families to make the health for all a reality.